You are here: Home » Apple » Apple Store » Samsung Sends Fake Protestors to Apple Store? Samsung Sends Fake Protestors to Apple Store? Samsung, maker of fake iPhone, hired marketing agency to send a bus of fake protestors to an Apple Store in Australia. In its latest round of marketing, Samsung calls Apple customers iSheep. 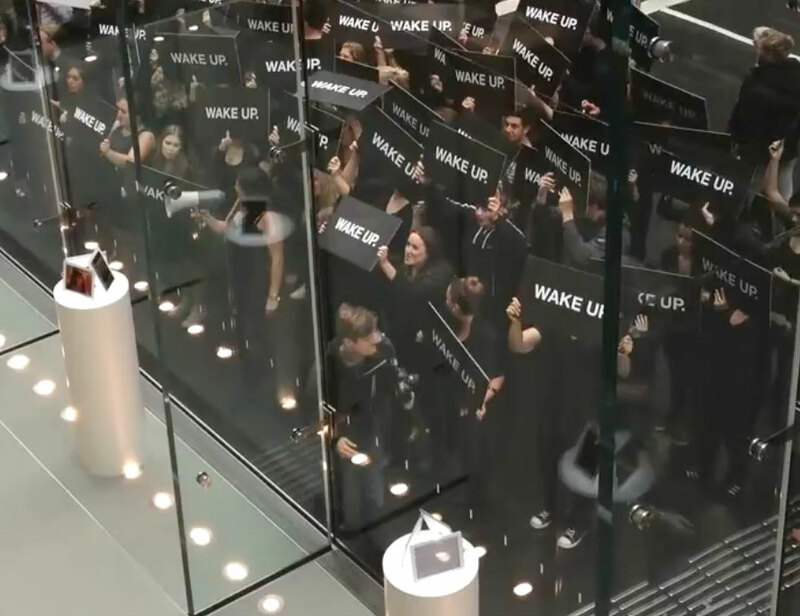 And this latest PR effort in Sydney sent a flock of drones to “Wake Up” Apple Store iSheep. The irony is, Samsung dressed its flock of fake protestors identically, holding identical signs. Somehow they reminded me of black sheep. Samsung is however, still copying iPhone, iPad, and iPod touch. But people are waking up to the fact that Samsung just makes knockoffs, as shown by the latest Verizon iPhone and AT&T iPhone sales. Update: Samsung denied that it’s their campaign. And the perpetrators turned out to be RIM. 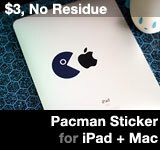 This entry was posted on Thursday, April 26th, 2012 at 2:31 pm	and is filed under Apple Store, Samsung. You can follow any responses to this entry through the RSS 2.0 feed.